Commercial Workout Equipment for sale! The Body-Solid Series Gym Equipment Shoulder Bench works great in a rack for barbell exercises or on its own with dumbbells. This Commercial Gym Exercise Equipment is designed to align your body to perfect seated posture and reduce stress on your back without restricting movement. Whether it is in a home or commercial setting, this New Exercise Equipment is the best seat in the house! 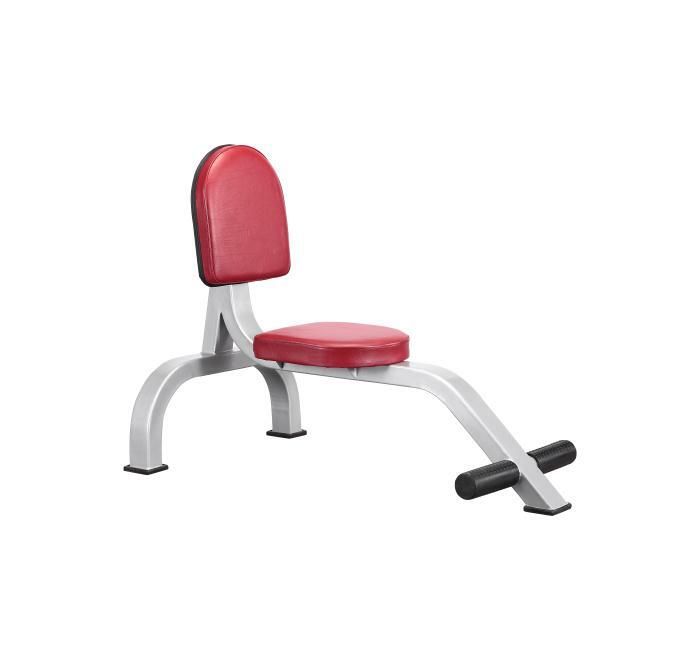 Looking for ideal Gym Equipment Shoulder Bench Manufacturer & supplier ? We have a wide selection at great prices to help you get creative. All the Commercial Gym Exercise Equipment are quality guaranteed. 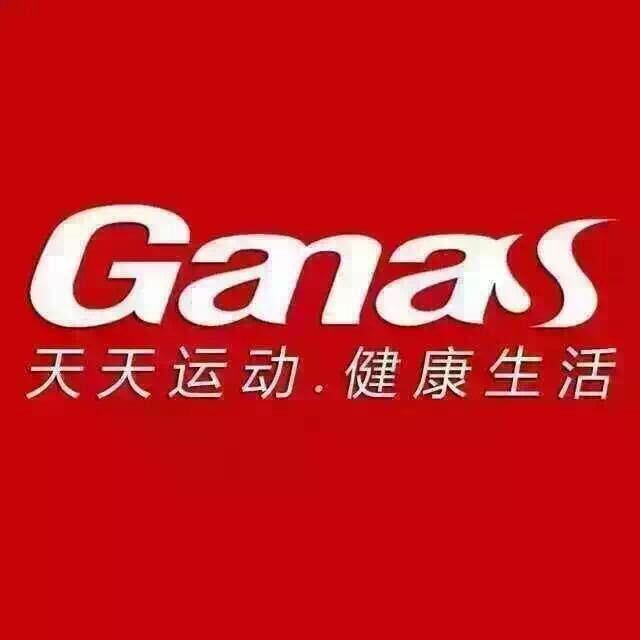 We are China Origin Factory of New Exercise Equipment. If you have any question, please feel free to contact us.